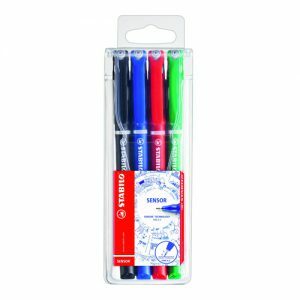 Fineliner Pens are perfect for those that love to write. A fineliner is a great option as a writing pen as it gives you complete control of your handwriting while being lightweight and accurate. The fine tip allows for delicate and fast handwriting and is one the best writing pens around. So grab yourself a writing pen from our range below.